1. 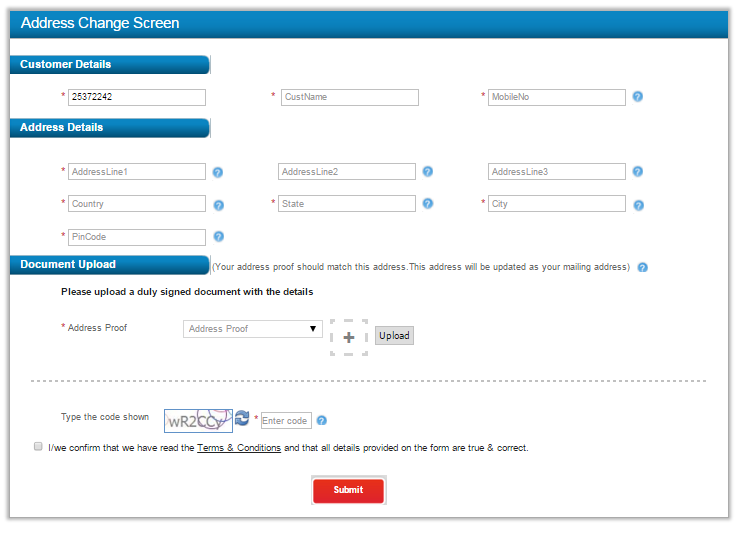 Visit HDFC website and login with your username/password. 2. Click on Update Contact Details link available on top of the page. 3. Click on Update Address button available on left side. 4. Your old address will be displayed, Now click on Update buttton to proceed. 7. Enter the capcha code and confirm the terms & conditions. 6. Click on Submit to submit the change request. 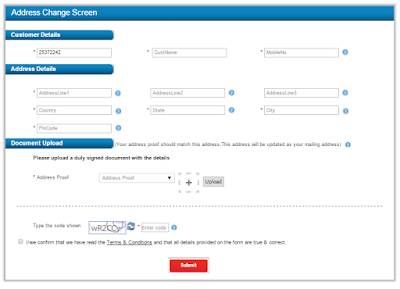 You will be intimated on your mobile/email once address will be changed.